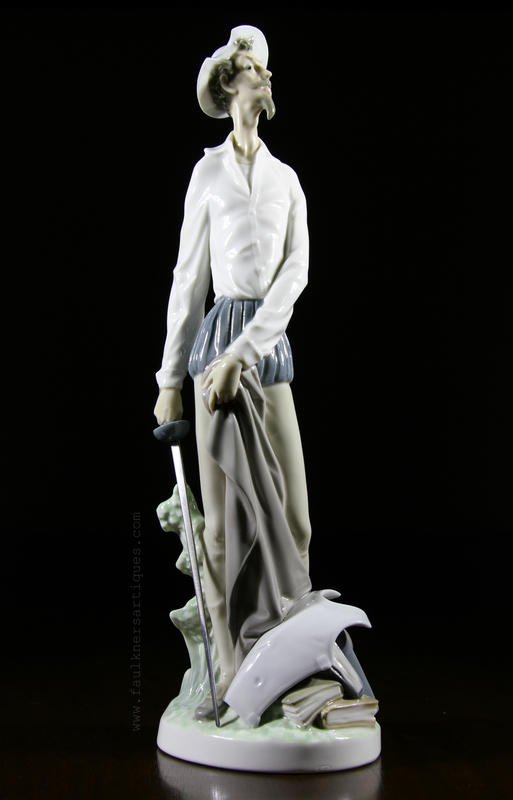 This beautiful, vintage, glazed Lladro figurine is named ‘Don Quixote Standing Up’ # 4854 and is in MINT condition. There is no box. 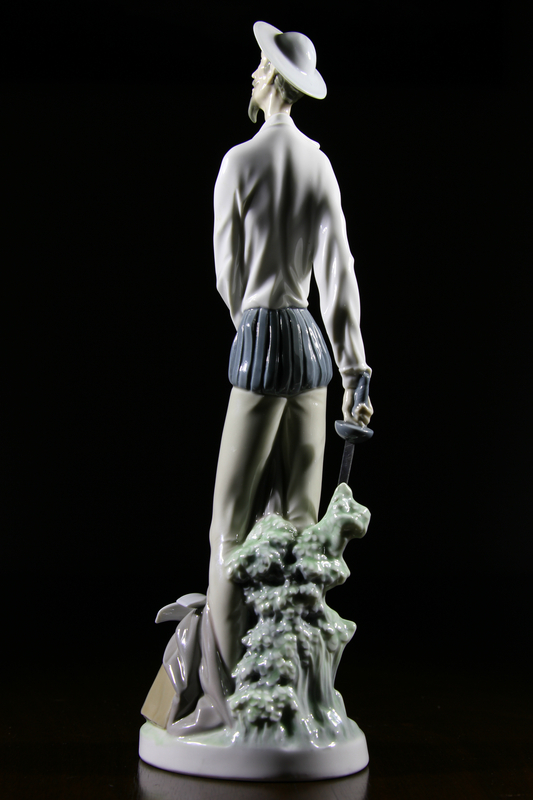 The figurine measures 11.75″ tall x 4″ wide. 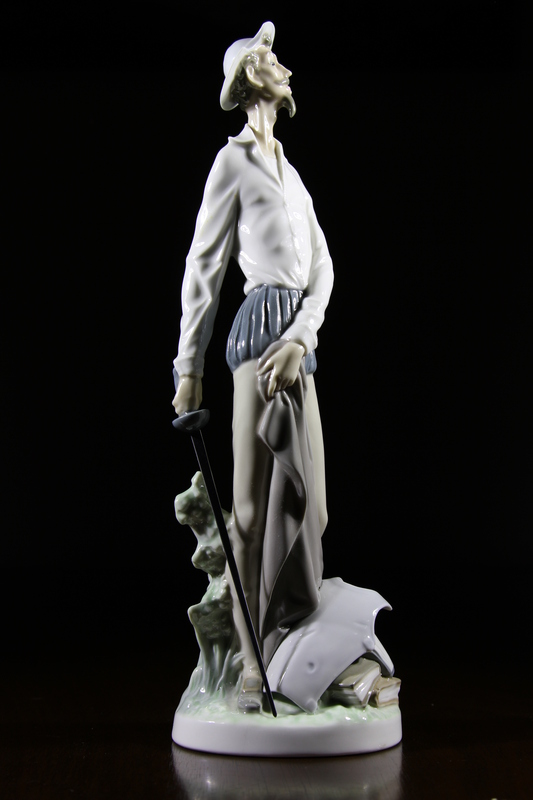 Sculpted by Salvador Furio. Issued in 1973. 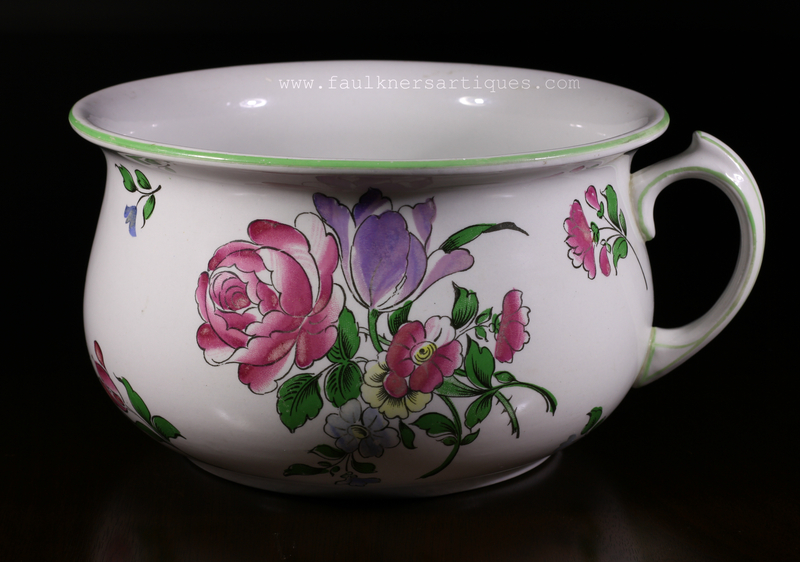 Hallmarks: A blue back stamp Lladro bellflower. This trademark was used from about 1971 to 1974.